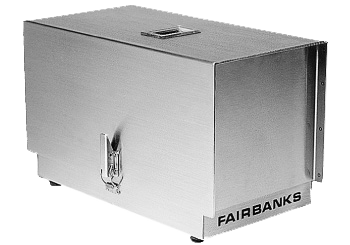 The 9402 is a rugged journal tape printer in a stainless steel NEMA 4X enclosure. 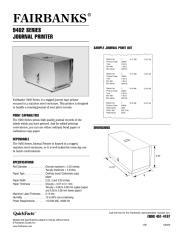 The 9402 is used to provide a journal "back up" of your label printing transactions. The 9402 can use ordinary bond paper or carbonless copy paper.